No business owner has been successful from the first day. Some get lucky whereas others take years to find their feet. But to be successful, every entrepreneur must follow the right path to take his business to the next level. Let me show; how Orangescrum has helped various industries in their road to success by simply making things easier & efficient. Joseph: The former employee of an IT industry who has since become an entrepreneur. Being a busy marketing guy, he found it difficult to communicate with his team while attending multiple business meetings and his team had to suffer a lot of trouble in getting who was responsible for specific tasks. But since implementing Orangescrum, Joseph has seen a total transformation in the way his team works. They’re more productive, communicate better, and (most importantly) they have more time to have fun. And seeing their happiness, we feel privileged. Just like Joseph, many happy customers are also there who make us PROUD. Yes, a customer is always your king…this is true. Customer satisfaction doesn’t just affect the business’ bottom line, it also influences team morale and retention rate. Thanks to globalization; many of us have clients all over the world. Just find out their needs and provide the best services. It will help you build great customer relationships wherever your client comes from. Generally, it takes some time and effort to win people’s confidence and see them sharing their thoughts with you. It plays a vital role in building business relationships, so let your clients take their time and try to be as patient and attentive to them as you can. We at Orangescrum always believe Project Management should be simple and affordable. 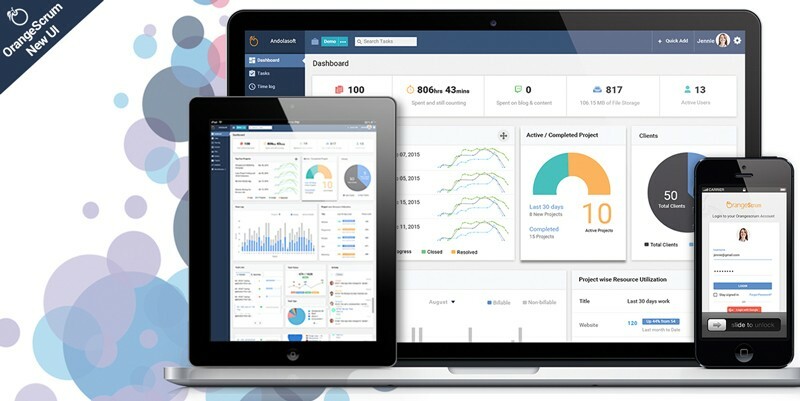 Apart from being ranked among the top 10 open source project management software by Capterra, Orangescrum has also been ranked amongst the top 5 most affordable project management software. Our only motto is to provide the best possible solutions to every industry. Many IT companies have found a centralized platform for their organization in Orangescrum. 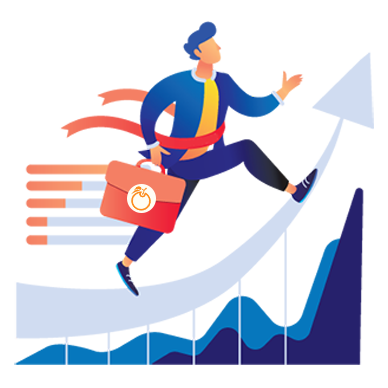 Before using Orangescrum, companies did face a lot of problems in terms of visibility of resource utilization and availability, task reporting and completion, effective communication between the team and much more. With this powerful project management tool, they’ve overcome many such hiccups. One of our customers Sadananda Suresh Walte, the delivery head of Technex technologies Pvt. Ltd had shared his experience working with Orangescrum. He praised our team for their 24*7 availability and problem-solving capabilities. He also said that Orangescrum is an outstanding proposition in terms of open source project management tool. It helps them deliver better results in less time. Another popular IT firm named Saral Technologies also got success from Orangescrum. Previously they were using separate tools for their project management and time tracking. And since years they were looking for a simple tool which allows them to manage both so that they can invoice their customers accurately with transparency. With Orangescrum, they fulfilled their needs. It helped them manage projects with agile methodologies as well as timesheet so that they can send error-free invoices. Marketing agencies find a trusted partner in Orangescrum. SFCG is a marketing industry that found Orangescrum as its key to success. Previously their team was juggling for a system that can organize their clients and projects with the ability to replicate their services and processes quickly. Then they found Orangescrum as their savior. It has been helpful by organizing their projects so that they could look at a project in more details over time. Orangescrum isn’t limited to this. Many other industries like Health, Education, Chemical Automation are also there which get benefitted from Orangescrum. Orangescrum has made Chesterfield more of a paperless office. Previously, the biggest challenge was the change of office culture whereby staff was working off their emails. This was neither an efficient nor effective way of working. With the help of Orangescrum, all departments are now uninformed than before, teams are working more effectively and it’s easier to track progress. Business Consulting and Coaching firms build customer confidence and simplify their delivery with Orangescrum. Lack of ability to plan and focus on deliverables, not knowing how much resources are required, chasing up team members for an update are the major concerns in this industry. One of our clients, Kuda Msipa, the CEO of Cutmec Group, Bristol, United Kingdom has been using Orangescrum for a couple of years now & has achieved many milestones. Now he can collaborate with his team, clients and remote teams in a single place. Features like Gantt Chart, Task Template, Daily Catch-up, and Kanban approach had helped a lot for him to achieve more and more. Kuda says, “The most beautiful thing about Orangescrum is an easy approach to all cumbersome tasks which makes it a lot simpler to use. Orangescrum makes a complicated project way easier to run within my team”. Orangescrum has its clients across the education industry as well. Singapore Institute of Management (SIM Global Education) is one of our clients who is using Orangescrum for years. The Technologies & Innovation Department of the Singapore Institute of Management wanted to keep their stakeholders updated on the progress of projects & tasks at a granular level. And find an easy alternative to MS Project given their team’s prior experience. Previously the team was suffering a lot due to multiple projects running simultaneously. And time tracking was an uphill task. Hence, providing real-time reports were a tough task for managers. Then they found us. Now they easily create tasks and manage their projects effortlessly. They say, “The support team is very responsive and is able to work on a solution within 4 hours”. 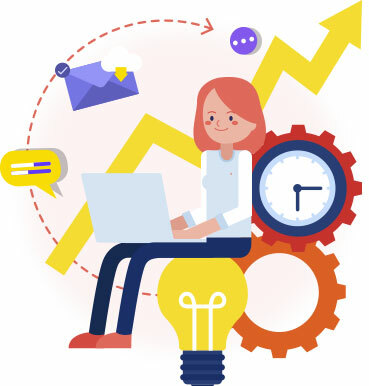 Orangescrum has helped many industries to be highly effective in tasks planning, improved task tracking, team collaboration, project tracking, resource utilization, documentation management and much more. Here, we just want to take a moment and thank all our customers for loving and working with us so far. We promise we won’t stop here. 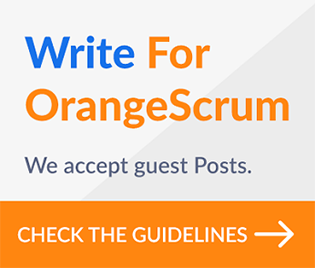 Learn more about Why you should join Orangescrum! If you wish your boss to know about this amazing tool, just click here.